– “Paub kev cai” – know the rules/customs/norms; ect.. In the Hmong society, the leader is responsible for all the conducts of his members – for example, when a member is in trouble, the leader step in and accept responsibility and solve the problem. He also face any consequence – and this consequence become a life time record for that family. — Pao Saykao, Hmong Leadership: The Traditional Model. Click Here for FULL Article. 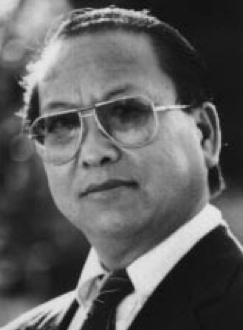 Lo BliaYao – one of the very first Hmong to receive a government position in Laos. Dr. Yang Dao – first Hmong to obtain a doctorate degree. Touby Lyfoung – Minister of Social Welfare in the Laos government. 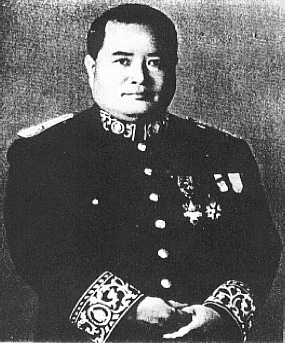 Pa Chay Vu – Lead the Hmong to fight against corrupted government officials during the French Colonized Southeast Asia. 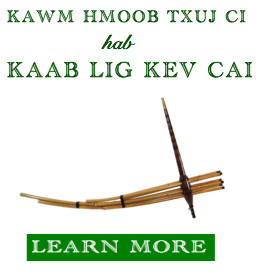 Song Lue Yang – Created the Hmong Pahawh writing system. 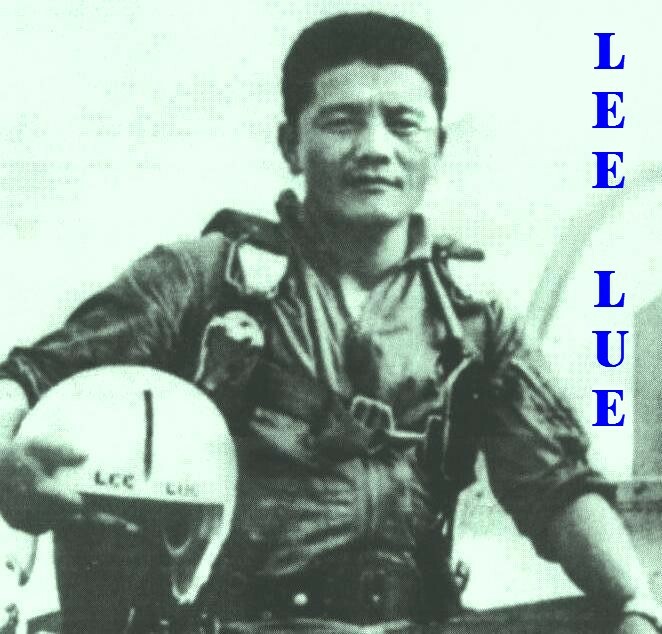 Lee Lue – The Hmong greatest air combat fighter in Laos. 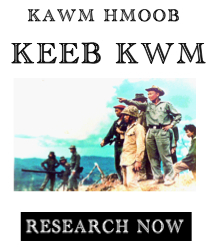 Pa Kao Her – was the leader of the Hmong Chao Fa movement in Laos after the communist Pathet Lao took power in 1975. He was assassinated in 2002 in Thailand. 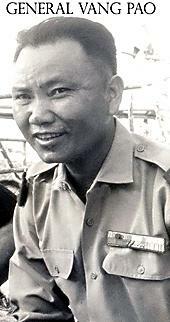 Zong Zoua Her – was the leader of the Hmong Chao Fa movement in Laos after his brother Pa Kao Her was assassinated in 2002 in Thailand. 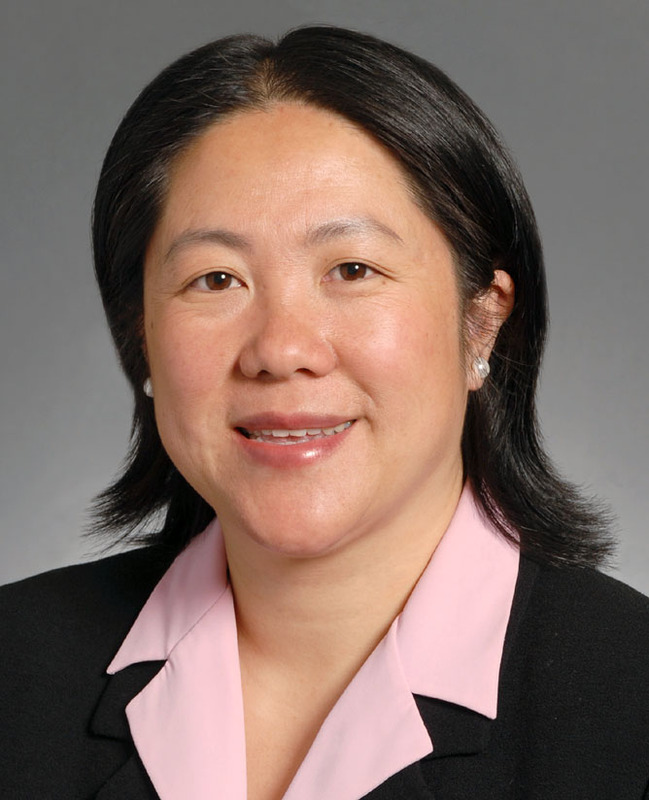 Dr. PobZeb Vang – Made the United Nations recognized Hmong as the proper term for the Hmong people. The last group of figures in this section do meet the criteria listed in the definition of a leader above. They are either a General or powerful figure that influenced many followers and accomplishment many great things. Chi You Di – Mythical Miao/Hmong king that lead its people during his time. 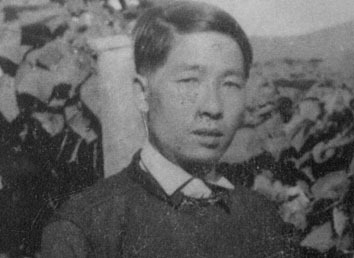 Wu Ba Yia – A Miao/Hmong leader that lead its people to fight against the Ching government in China for equality and democracy. Zhang Xiumei – A Miao/Hmong General that lead its people to fight against the Ching government in China for equality and democracy in the 1850’s. 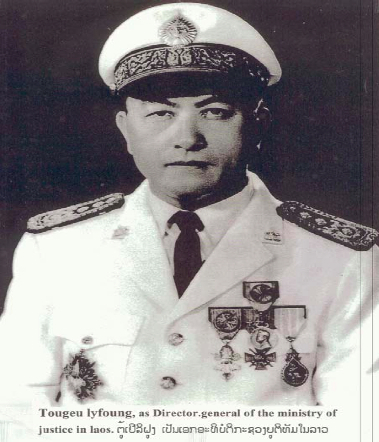 General Vang Pao – The great major General that lead the Hmong to fight against the Communist Pathet Lao in the Secret War during 1961-1975. 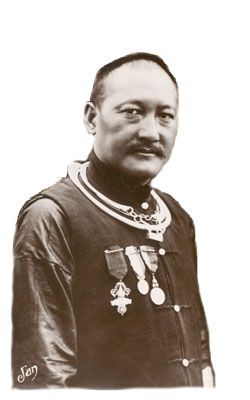 He is also highly respected for his accomplishment that brought over 100,000 Hmong people to the United States.